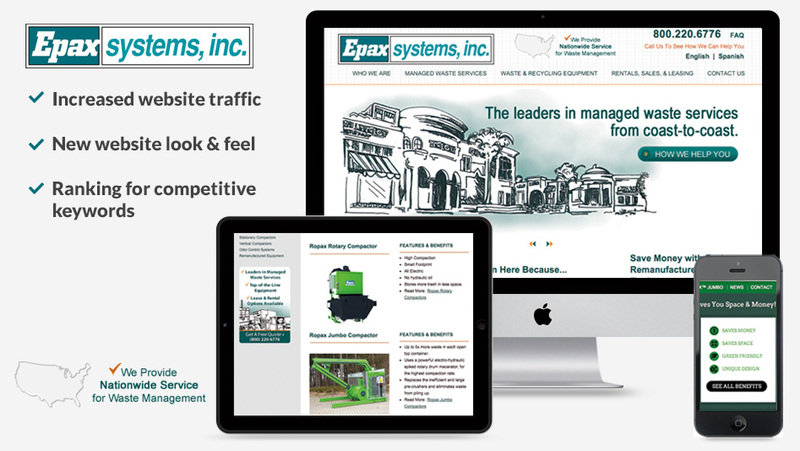 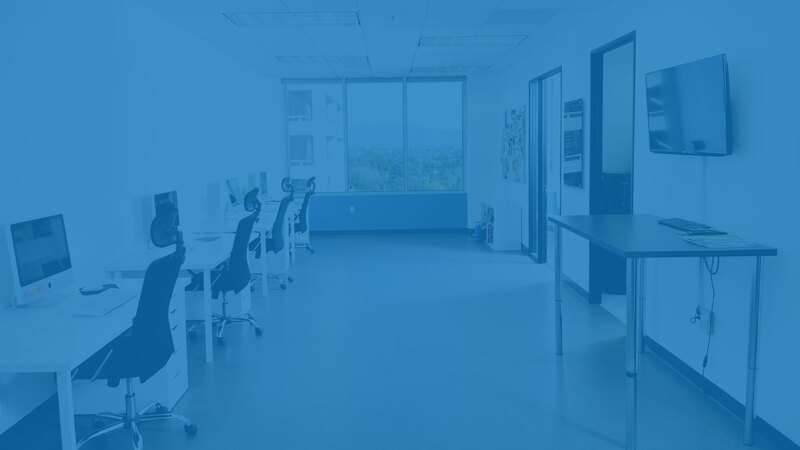 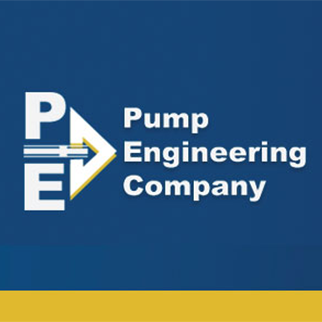 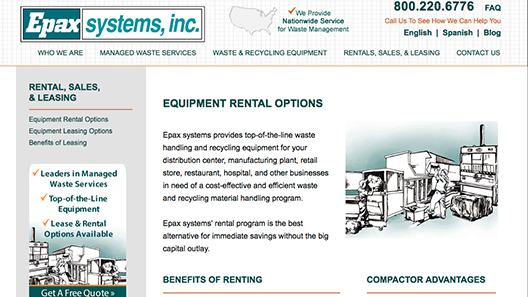 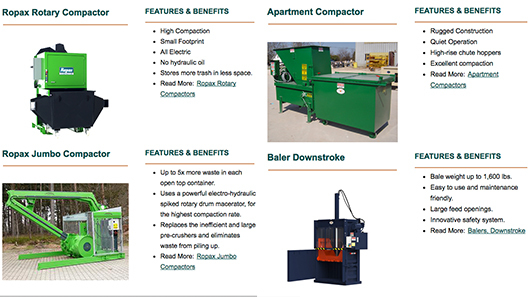 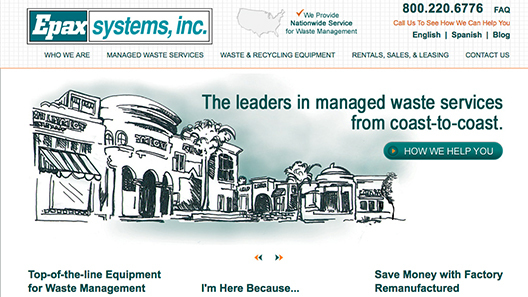 Epax Systems, a leader in managed waste services in the United States, needed to grow its leads and exposure for a variety of services and product offerings in order to grow sales and improve online ROI. 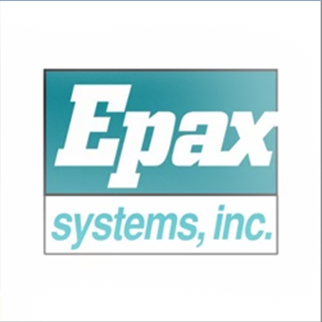 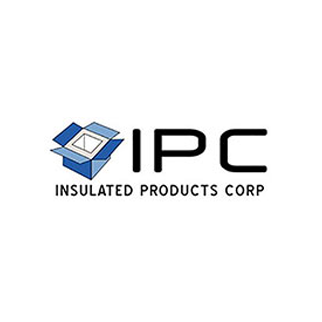 With a newly optimized website that is also mobile friendly, Epax Systems has seen a significant increase in leads for its services and product offerings. 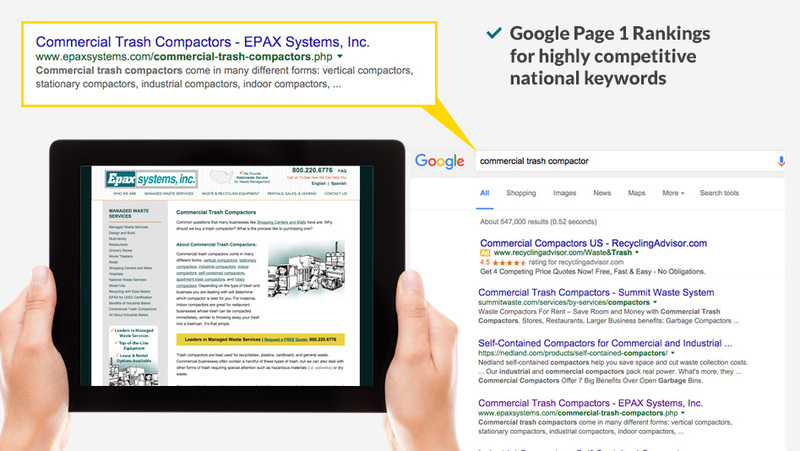 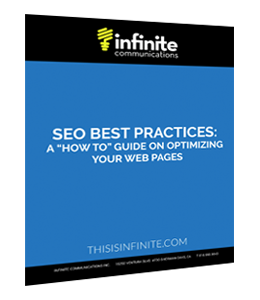 As website traffic continues to grow, Epax has now gained advantages for having multiple Google page 1 rankings for competitive national keywords in their industry.